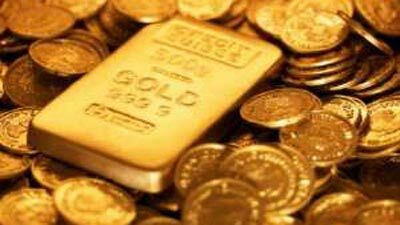 Gold output hits four year low - SABC News - Breaking news, special reports, world, business, sport coverage of all South African current events. Africa's news leader. Sixty-nine labourers have died in South African mines since the beginning of 2018. Gold output in September declined to its lowest level in almost four years. It decreased by 19 per cent from a year earlier. Manufacturers in the country are operating some of the world’s deepest and most rigorous mines, forcing them to decrease output and lay-off thousands of workers as they struggle to contain operating costs. Sixty-nine labourers have died in South African mines since the beginning of 2018, with the country’s gold mines accounting for more than half of the fatalities. This entry was posted on 08 Nov 2018,06:15PM at 6:15 PM and is filed under Business. You can follow any responses to this entry through the RSS 2.0 feed. Both comments and pings are currently closed.